More and more of our existing PCB customers are now asking us for fully Assembled Printed Circuit Boards delivered to their door to take away all the time consuming stress of component procurement and assembly. In order to meet customers’ requirements, Sunthone develops from a PCB manufacturer to a one-stop PCBA service provider, including PCB assembly, components sourcing, stencils, cable assembly and final product assembly and testing. 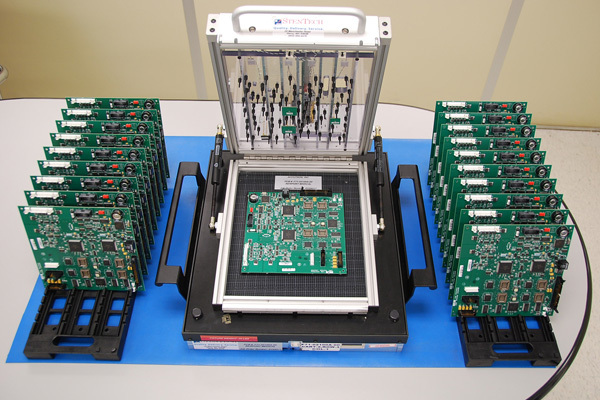 Sunthone, firstly established as a PCB manufacturer, has its own PCB factory with advanced manufacturing facilities, capable in fabricating up to 24 layers PCB boards. The factory is ISO9001 certified, with its PCB products UL approved and RoHS compliant. 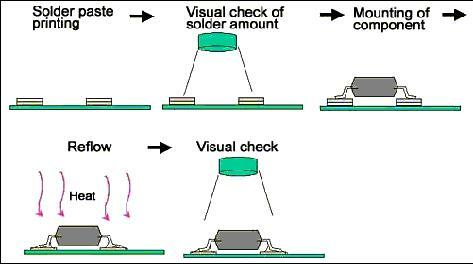 Your PCB cost and lead time can be reduced to buy PCBs from us. Sunthone is highly customer oriented catering for customer’s specific requirements. There are various kinds of available services, you can choose either full turn-key solutions or any single specific service. We can handle any size project from minimum quantity one piece to mass production. And we provide quick turn PCB and PCBA manufacturing service. Sunthone fully understands the importance of quality for your projects. 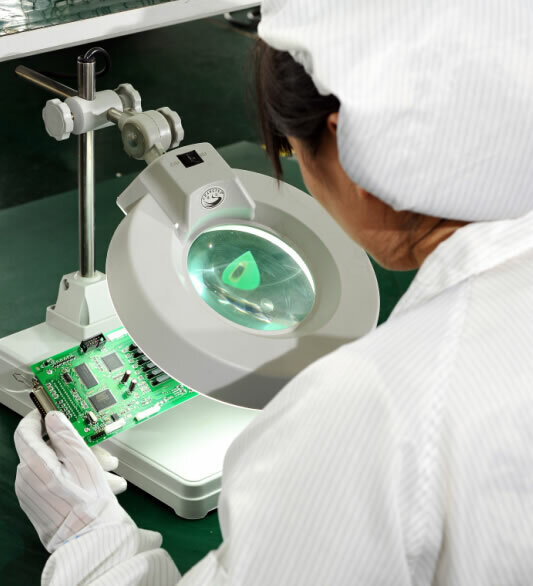 The quality control system is integrated in each step from preliminary PCB manufacturing to final PCBA packing, and a well-organized inspection and test procedure is performed to ensure the superior quality. All the products are 100% inspected for each shipment. As a one-stop manufacturing service provider, we manage your project from start to finish. Have you ever imagined, that a design files in and a product out? This is what we do. The only thing you have to concern is your product design, PCB gerber data and BOM, and then we produce PCB boards and stencils according to your gerber data, source components and assembly according to your BOM. Your cooperation with Sunthone allows you to focus on what you do best, and we can help you to take care of the rest from PCB manufacturing to final product assembly, no matter your core business is research, development, innovation or commercial marketing. We have experienced teams to control all manufacturing processes, and organize different processes in a time and cost efficient flow. Sunthone sources and stocks many kinds of components for clients at a low cost. It is not an easy job for clients to source so many different kinds of components even for a single project, and have to manage thousands of components in stock. We have a team of professionals to source components both in small quantities for sample building and large quantity for mass production. 1, 10 years working experience in product design. 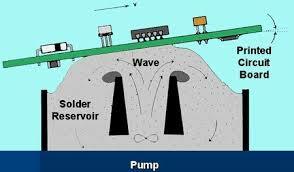 2, Familiar with both the circuit diagram and hardware of products. 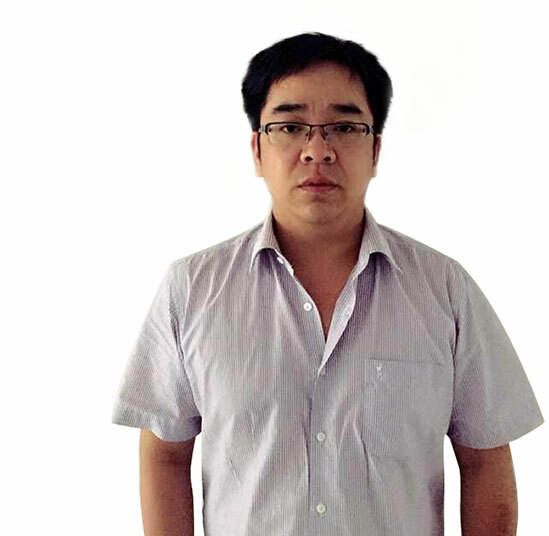 3, Proficient in developing products of SCM, home automation, and wireless or touch screen control system. 4, With successful experience on developing synchronous lifting desks and chairs, massage armchairs and beds, and automatic windy-rainy proof window control system. 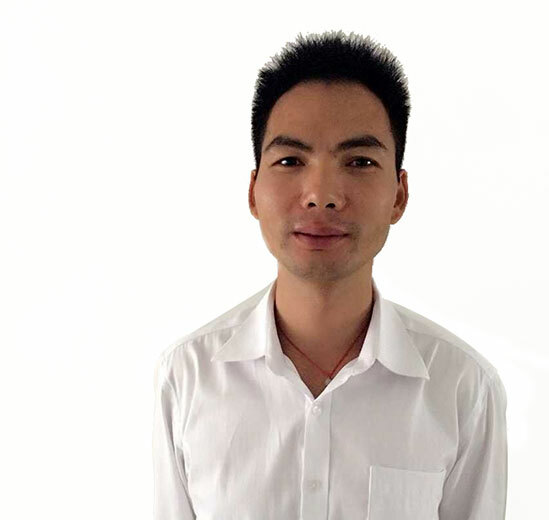 1, 12 years working experience in PCBA industrial. 2, Professional in products of security surveillance system, tablets and consumer electronics. 3, With abundant knowledge on PCBA components, such ICs, diodes, resistors, capacities and some other seldom-used parts. 4, Good at PCBA components sourcing, supply chain and stock management, with a good balance on components quality and price. We practically eliminate your frustrations and troubles in dealing with multiple suppliers. 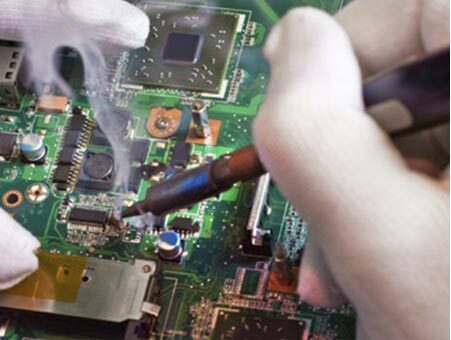 You can fully rely on our professional team to handle all aspects of your electronic printed circuit projects, so that you can focus on your core business and strength.